Charge into the storm with a ferocious new mount and more. 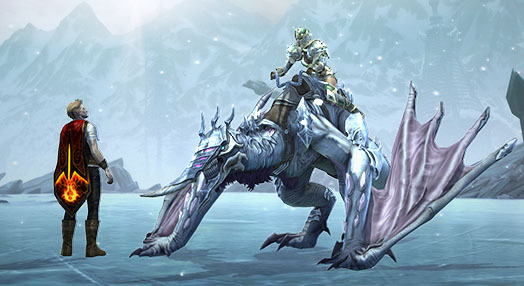 Decimate your enemies from the back of this fearsome dragon mount. This box contains 4 stylish capes that grant a bonus to your XP gain and scale with your level. 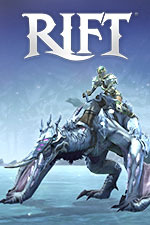 Get 15 days of RIFT Prime server access, plus store discounts, extra Loyalty, more currency, boosted mount speed, and more. This cache contains 20 Individual Reward Charges and 2 Challenger’s Marks that can be redeemed for new gear.